First ever IVF puppies have been born to a surrogate mother after years of attempts, say scientists at Cornell University in New York. The IVF success paves the way for conserving endangered breeds and could help in the fight against human and animal diseases, say researchers. Problems with freezing embryos have caused difficulties in the past, but the researchers say they have perfected this and other techniques. The researchers say IVF (in vitro fertilization) is a powerful tool to help endangered species of dog such as the African wild dog. Dr. Alex Travis said the work was an important milestone. 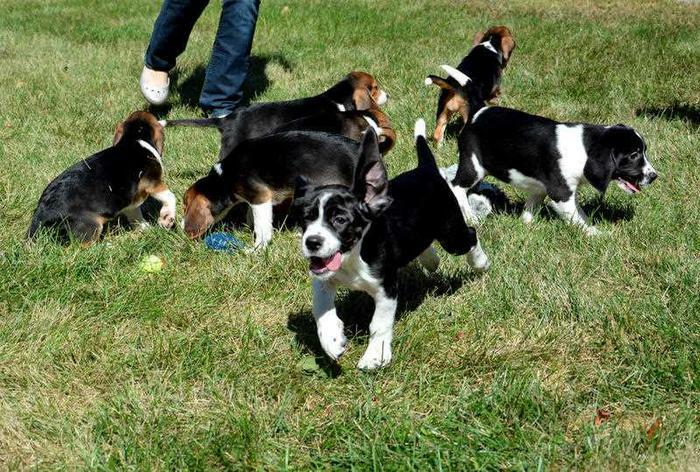 The puppies were born on July 10, but their existence was kept secret until the findings were formally announced to the scientific world this week.